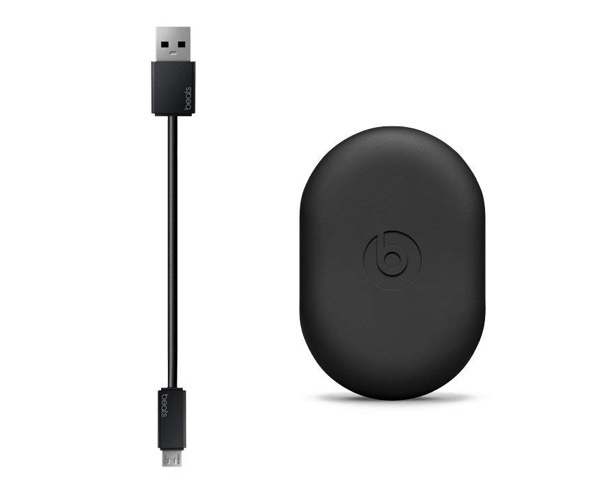 Apple’s purchase of the Beats brand means that it’s not every day their headphones pop up as part of a sale, but the Powerbeats 3 earbuds have been on sale for a week or so now, and they’re such a great deal we didn’t want anyone to miss out. After all, who would say no to a pair of Powerbeats3 earbuds at half price? 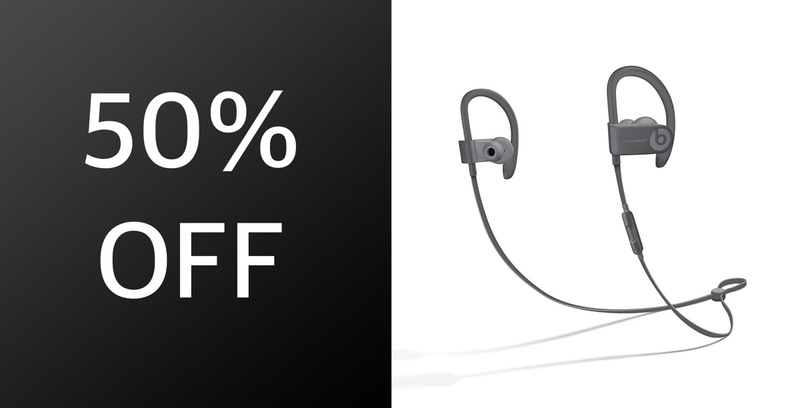 Normally selling for around $200, the Powerbeats 3 earbuds are currently available for just $99.99, which is an amazing price for what you’re going to get. You’re getting a pair of earbuds that can last up to 12 hours on a single charge, and when that runs out they can be charged for just 5 minutes to get another hour of playback time. That’s great for anyone who needs to get a quick workout session under their belt but hasn’t charged their earbuds in a while. Speaking of workouts, what makes these perfect for the gym is their water and sweat resistance. If you like to have the beats thumping while getting your sweat on, these are the perfect companion for that. Being wireless obviously helps there, too. You don’t need to worry about fit, either. With four different size of ear tips available you’re good to go, and if you receive a call while wearing them there’s a built-in microphone for hands-free chatting. There’s even a carrying case included in the box, keeping your new earbuds safe and sound when they aren’t in your ears. We don’t know how long the deal – or stock levels – will last, so get your order in now!